The University of Massachusetts, Amherst, Ph.D. Created the Ashland University business internship program in 1985 and managed the Small Business Institute (then a division of the Small Business Administration) from 1982 until 1989, when the SBA eliminated the SBI as being too productive. American Graduate School of International Management, M.I.M. Active in online learning methods and deliveries and has published and presented articles extensively in this area. Ohio State University, Ph.D. and A.A.S. 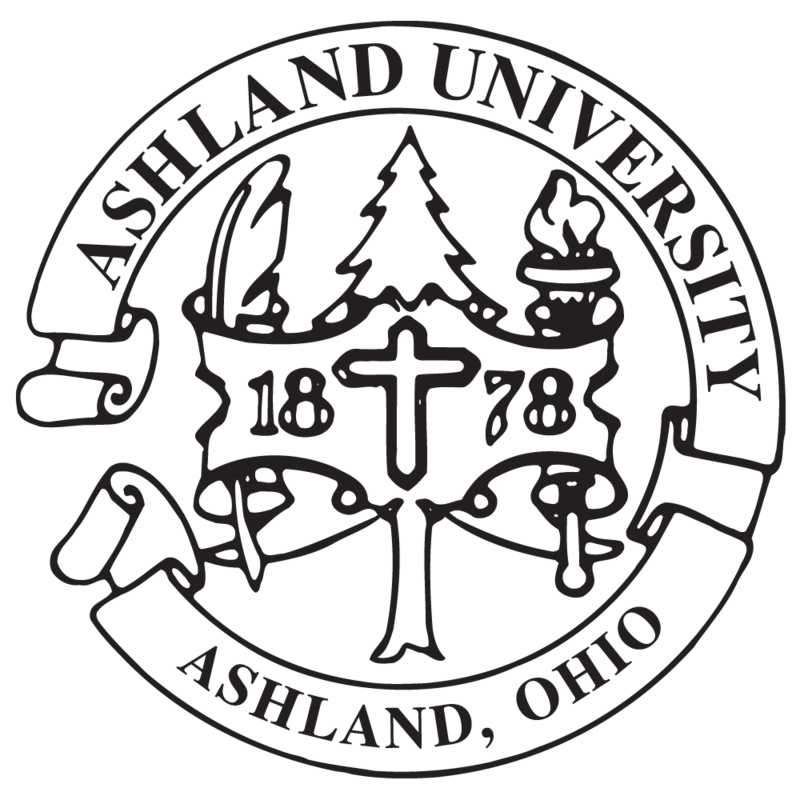 Ashland University, MBA and B.S. Bernard M. Baruch College, B.B.A. Joined Ashland Unveristy facuilty in 2018 and is a Professional Instructor of Accounting, teaching both undergraduate and graduate business courses. Prior to joining the College of Business at AU, worked for Big Four accounting firm, KPMG in the advisory, risk consulting practice. During her time with KPMG, consulted for industries ranging from healthcare to manufacturing. Member of the Ohio Society of Certified Public Accountants (OSCPA), the Institute of Internal Auditors (IIA) and a member of the Institute of Management Accountants (IMA). Ashland University, MBA and B.A.